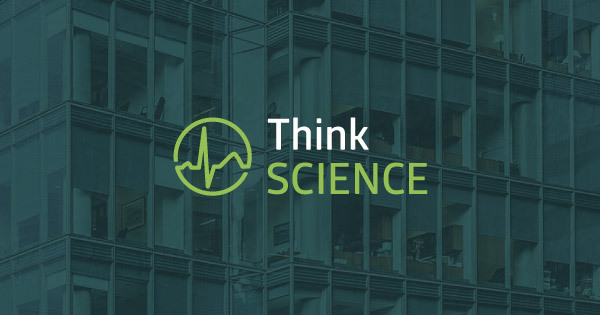 Over the course of one year we provided PechaKucha – the organisation behind the famous global 20×20 slide presentation event – with various ongoing design services. 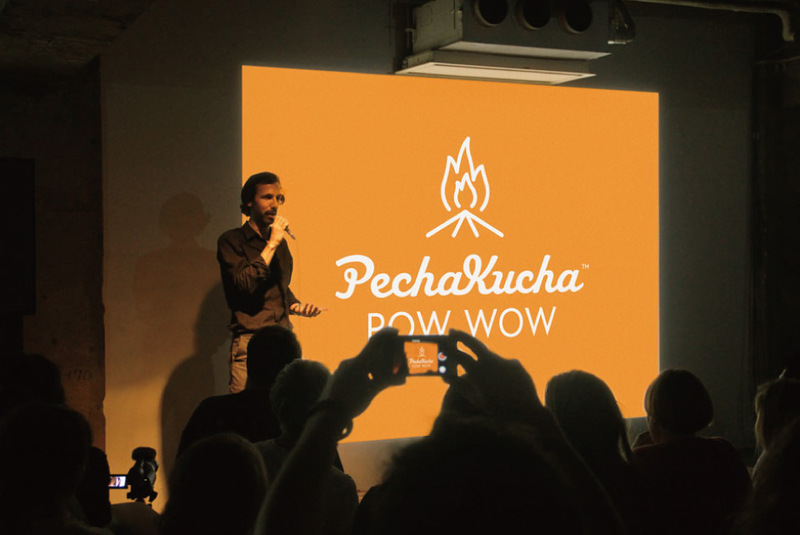 PechaKucha or Pecha Kucha (Japanese: ペチャクチャ, chit-chat) is a presentation style in which 20 slides are shown for 20 seconds each (6 minutes and 40 seconds in total). The format, which keeps presentations concise and fast-paced, powers multiple-speaker events called PechaKucha Nights (PKNs). PechaKucha Night was devised in February 2003 by Astrid Klein and Mark Dytham of Tokyo’s Klein-Dytham Architecture (KDa), as a way to attract people to SuperDeluxe, their experimental event space in Roppongi (Tokyo), and to allow young designers to meet, show their work, and exchange ideas. In 2004, a few cities in Europe began holding PKNs, the first of several hundred cities that have since launched similar events around the world. Currently PKNs are held in over 883 cities worldwide (December 2015). 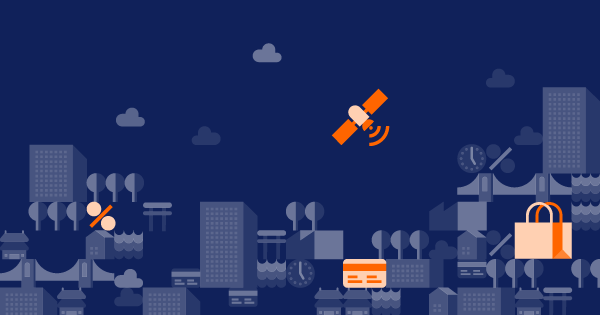 Below is a small selection of our work for PKN. A set of three emblem designs for various PK initiatives (from right to left): 1.) 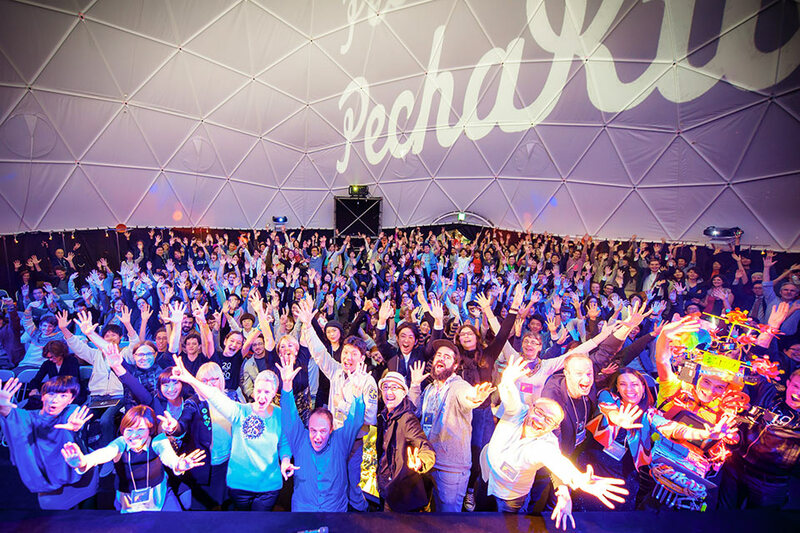 The yearly Global Night where all the global PKN organisers get to meet each other online. 2.) PowWow is a global organiser summit held in Tokyo. 3.) Global Fund is an initiative to help cover PKs ongoing operation expenses. A visual styleguide about the Global Night icon application in various media for the global PK organisers. Icon samples from the design phase of the official PK PowWow emblem. Icon samples from the design phase of the PK Global Fund emblem. 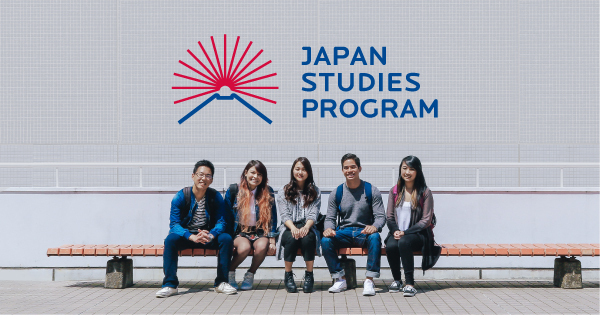 Design of visual concept of the PK Huddle emblem and accompanying Japan map. The PK Huddle event is intended for Japan based PKN city organisers. Inspire Nepal fundraiser emblem (design brush-up). 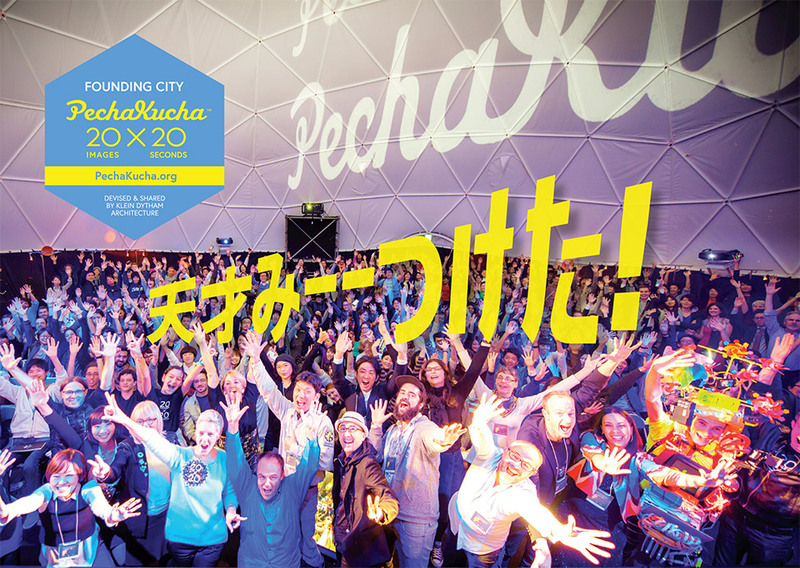 English-Japanese print flyer and poster design for PKN at Tokyo Designers Week 2014.